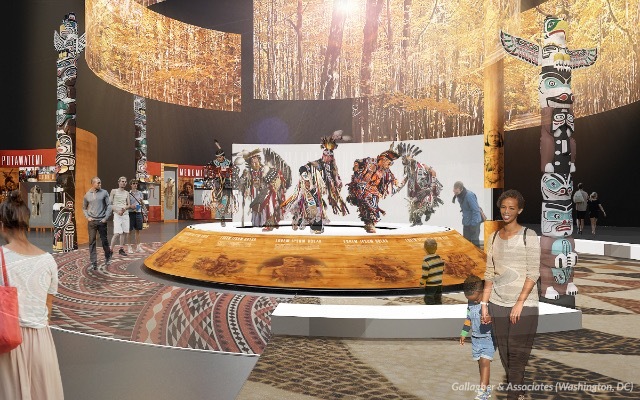 One of the potential looks for the new Milwaukee Public Museum. Published July 27, 2018 at 2:31 p.m. 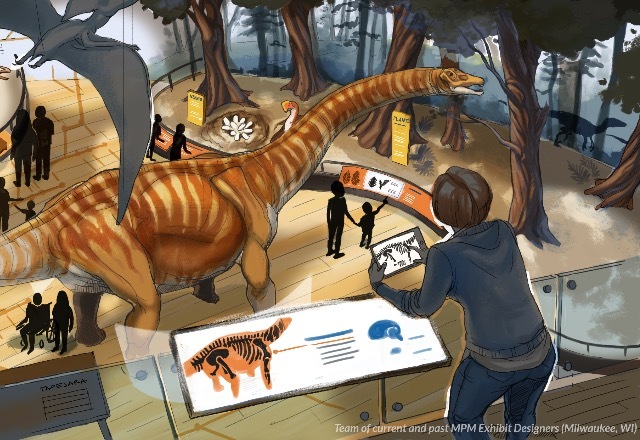 The Milwaukee Public Museum today released the first of several concepts for its future new location. It was reported last year that, after a two-year study of the costs and effects, MPM – the largest museum in the state of Wisconsin – was looking to move out of its current building, 800 W. Wells St., into a new Downtown location. The Museum study also considered renovating its present county-owned home, but the cost, the need to move artifacts out of its basement into a more protected storage environment and its impending 2020 accreditation with the American Association of Museums pointed the MPM toward a move into a new building instead. "We're excited to share what a bold new museum could look like for Wisconsin," said Dennis Kois, President & CEO of MPM, in a release. "MPM can build on its incredible legacy by integrating its collections and new technologies into experiences that ensure the museum is just as beloved by future audiences as it is today. 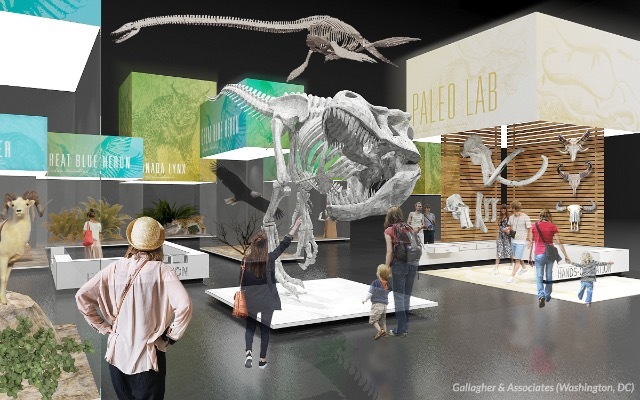 "The MPM of the future will be a lively family destination, a research partner with local universities, a tourism attraction and an economic driver, and strive to help us all understand where we've come from and where we're going." The first revealed concept comes from local firm Rinka Chung Architects. 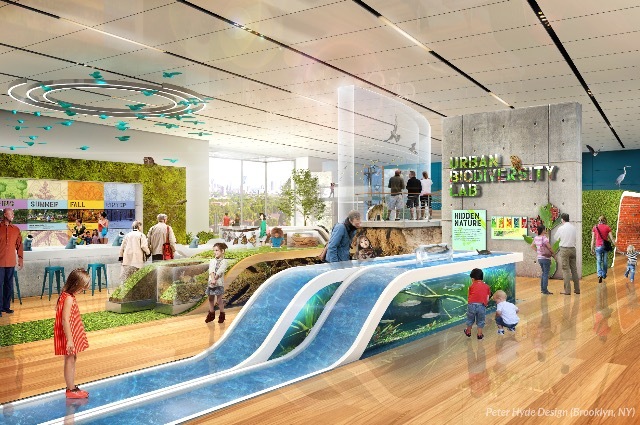 Another one, of the Milwaukee Public Museum's potential concepts, comes from Milwaukee firm Zimmerman Architectural Studios, which moves the MPM's location to the lakefront. 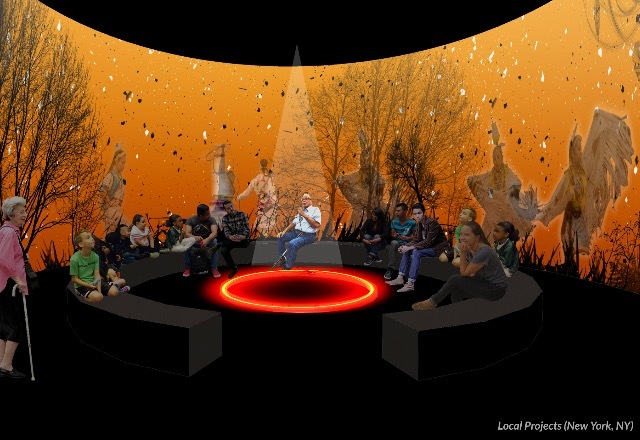 The Milwaukee Public Museum will reveal more potential locations as the year goes along, as well as receiving community input at events throughout the city and state – such as Indian Summer Festival, the Fondy Food Market and more – as well as from visitors to the MPM. 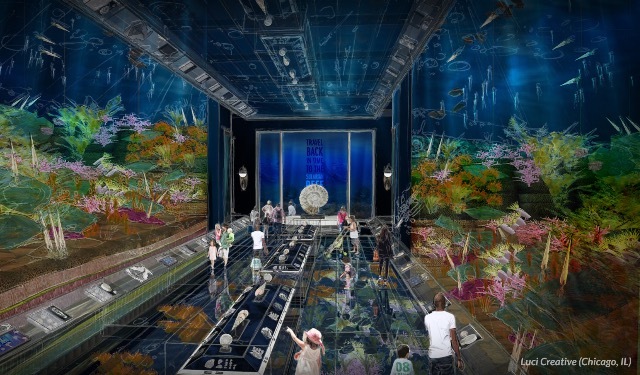 The museum intends to break ground in 2022. For more information on the concepts and the new museum, visit the MPM's website.